Our CPD Seminar, on Friday 24th March 2017, will address the issue of bullying – a growing problem in a wide range of contexts such as school, work, home, church and relationships. 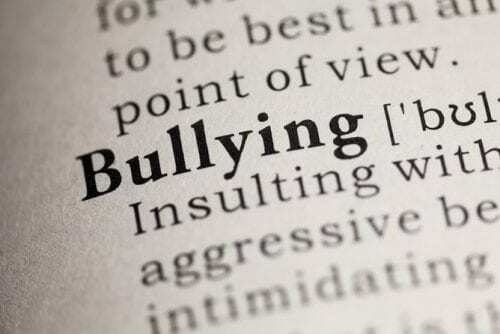 We will be looking at the nature and effects of bullying, why people are targeted, why bullies bully and how to recover. The session will be led by Helena Wilkinson – writer, trainer and international speaker – and author of ‘Insight into Child & Adult Bullying’.